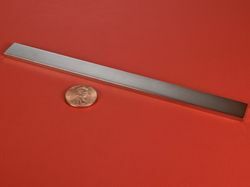 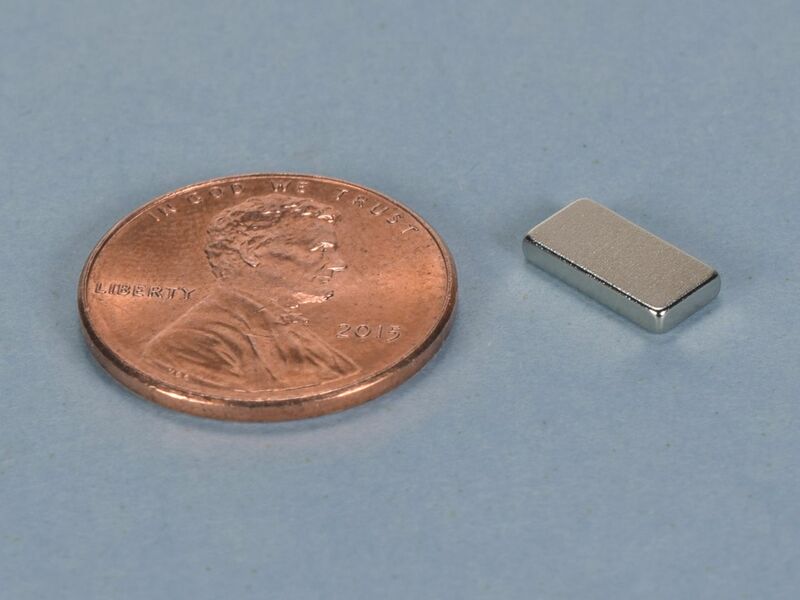 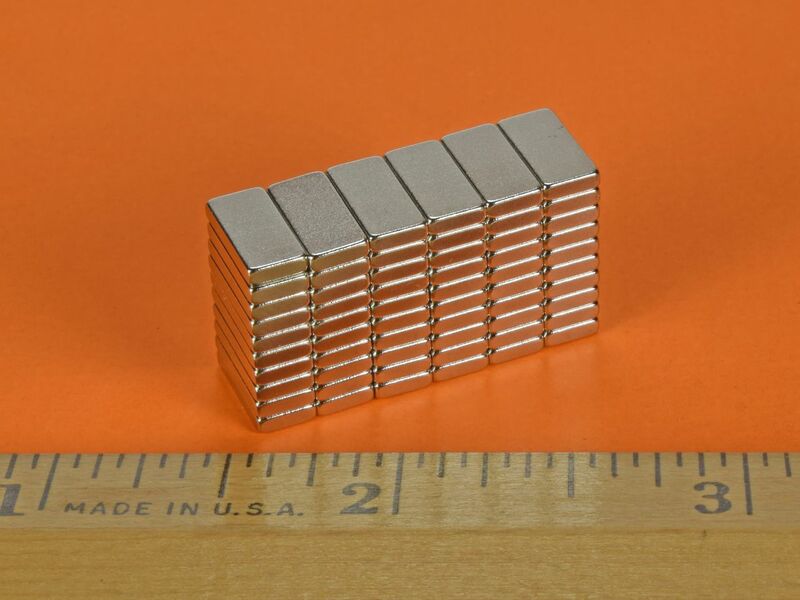 These thin blocks can be used for many applications where a small block magnet is needed. 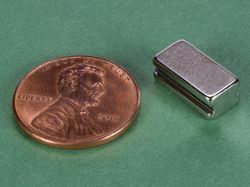 They work great as traction magnets for larger scale slot cars. 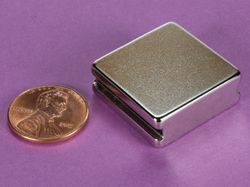 This size is also available in grade N42 as part number B631-N52.